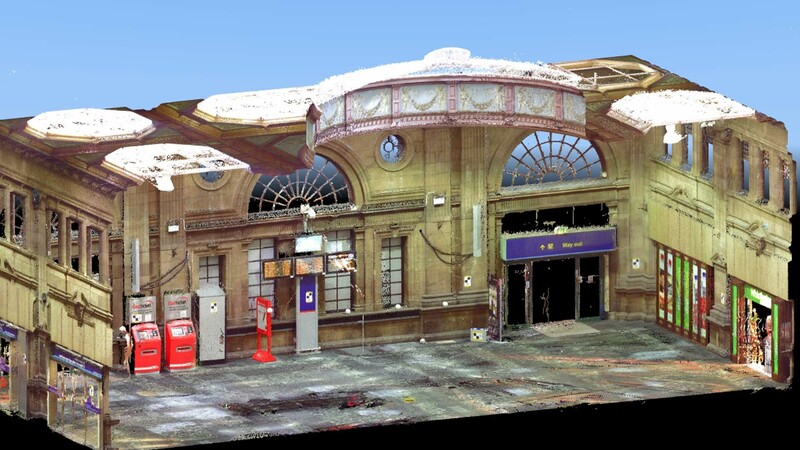 DUE TO THE GRADE-A LISTED STATUS OF THE OLD BOOKING HALL AT EDINBURGH WAVERLEY RAILWAY STATION, NETWORK RAIL APPOINTED AHR TO CARRY OUT A SURVEY OF THIS AND THE MAIN BODY OF THE STATION USING TERRESTRIAL LASER SCANNERS. 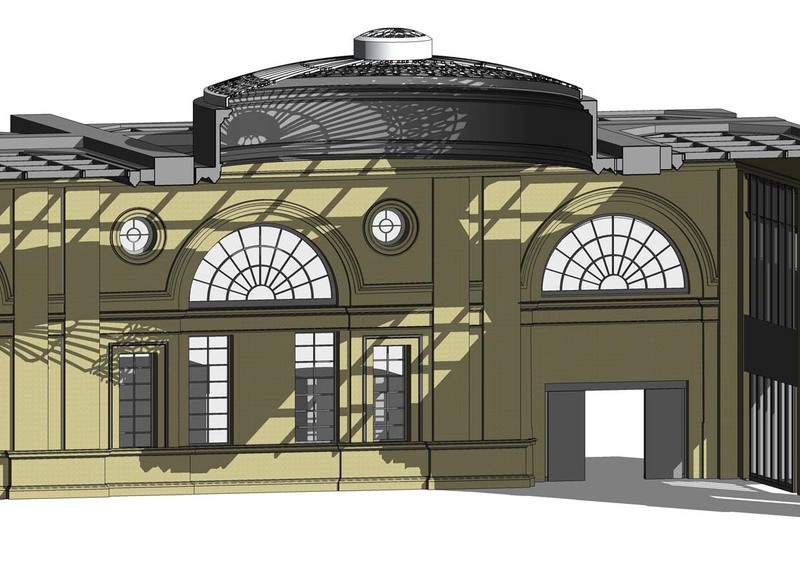 AHR USED THE SCAN DATA TO CREATE A HIGHLY DETAILED AS-BUILT BUILDING INFORMATION MODEL (BIM) WHICH WAS COMPATIBLE WITH THE BIM-ONLY WORKFLOW FOR THE PLANNED REMODELLING OF THIS HISTORIC PART OF THE STATION. 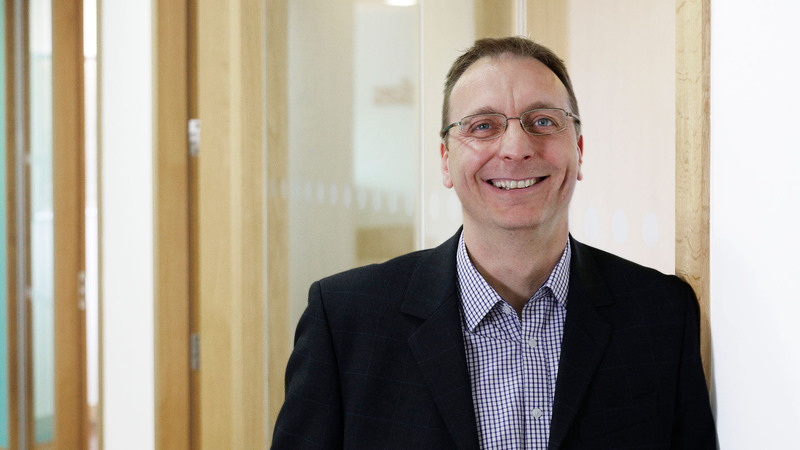 With its highly accurate and flexible deliverables, the AHR Scan-to-BIM process is ideally suited to a project of this type. All survey data was captured with an unparalleled level of accuracy. This form of data capture is non-contact, meaning the delicate surfaces and objects that make up the fabric of the structure are untouched and undamaged, not to mention the reduction of risk from working only at ground level. 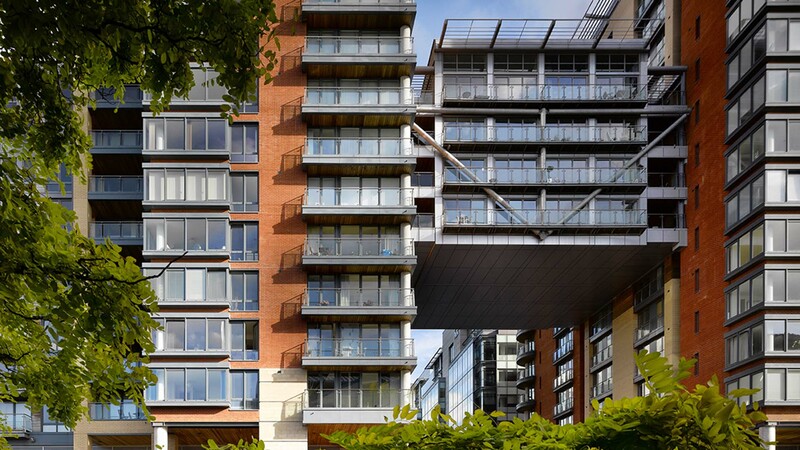 The Scan-to-BIM process enabled the surveys to be delivered to an extremely tight programme. 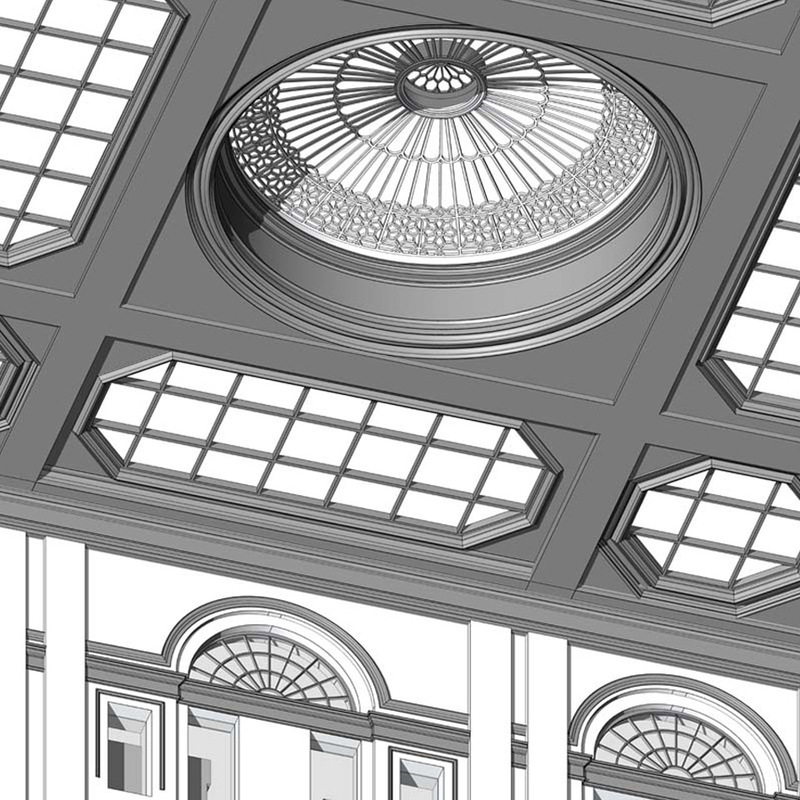 The historic concourse took a fraction of the time required by traditional methods with a dramatic increase in detail. The final deliverable was the AHR Digital Portal. At the time of data capture, the laser scanners took digital images to form spherical photographs of their surroundings. Network Rail can view these photographs through the AHR Digital Portal using a secure web connection. Embedded within the photographs is the scan data, allowing Network Rail to extract co-ordinates, dimensions and area values.